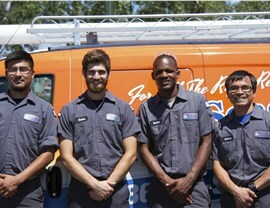 See what 50 years of heating and cooling expertise can do for you home when you choose our reliable technicians! 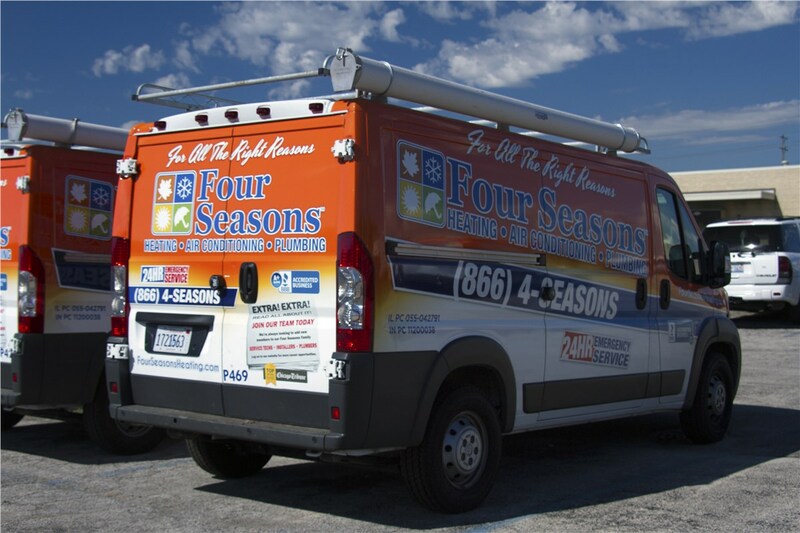 Four Seasons Heating and Air Conditioning provides quality and affordable HVAC repair, replacements, and more. 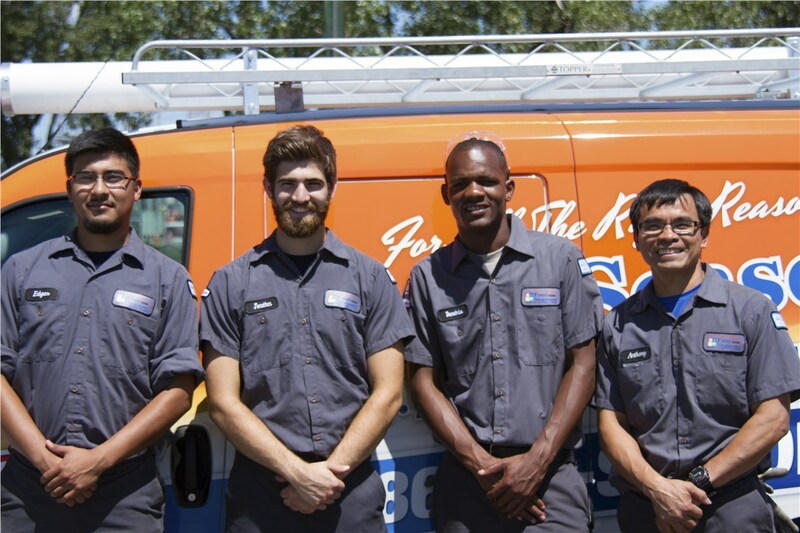 Our Cicero heating and cooling company has a long-standing reputation for exceptional service dating back to 1971, so you know your home is in good hands. 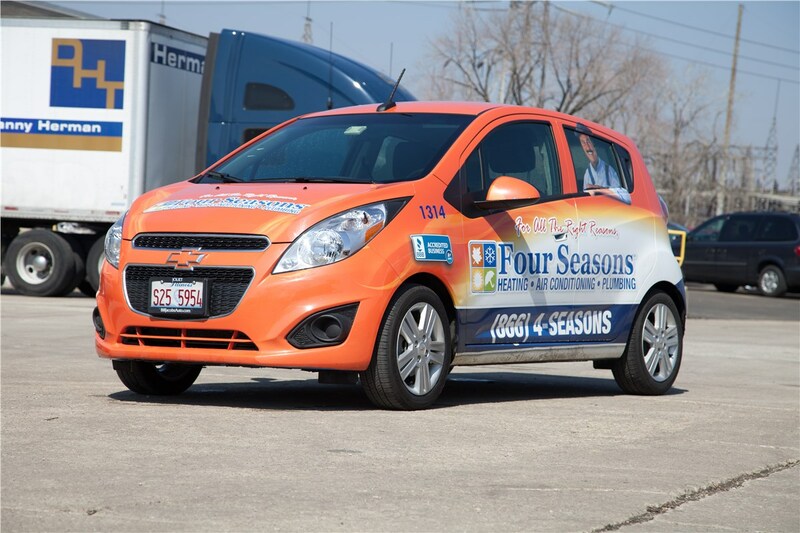 Our technicians are licensed, certified, and dedicated to upholding our stringent standards of customer satisfaction. 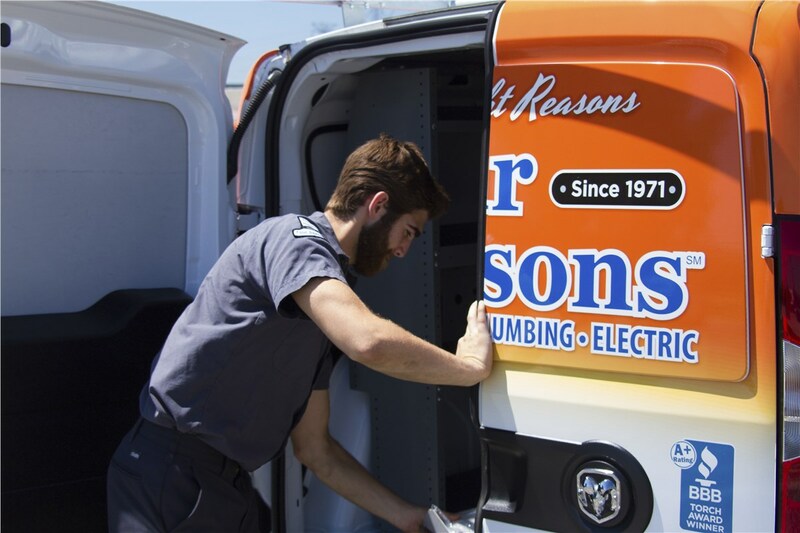 Whether you need prompt heating and air conditioning emergency services, routine system maintenance or a system upgrade, we provide the solution you need at a reasonable price. 24/7 repairs every day of the year! Fast response time within two hours or less. 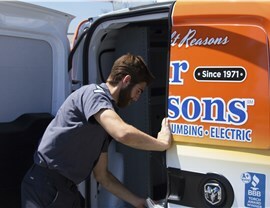 Quality repairs for any furnace regardless of make and model. Ductless Systems: Improve the air quality of your home while reducing energy costs with a ductless heating or cooling system. Smart Thermostats: Have more control over your home—and your energy bill—with a high-tech thermostat! 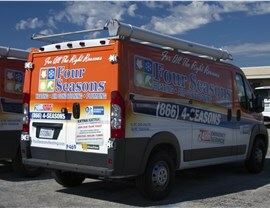 Four Seasons Heating and Air Conditioning is more than your leading choice for “emergency HVAC repair near me.” We are a full-service heating and cooling company in Cicero that offers reliable 24/7 service that is always professional, affordable, and honest—and you never pay extra for night, weekend, or holiday heating repair services! 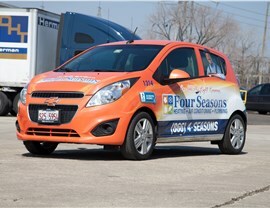 Get started today by giving us a call or use our online form now to request more information.